Chicago’s premier developers providing ultimate satisfaction, quality and service. Thank you for taking the time to familiarize yourself with one of Chicago’s premier developers, Patrick O’Donnell. Since the conception of his business in 1988 the goal has been simple, to provide clients with ultimate satisfaction, quality and service. Now over 25 years later of building experience and relationships under his belt, Patrick O’Donnell has an outstanding portfolio of properties he has successfully built and long lasting client relationships, which have been the seeds to his success in his referrals of custom homes as well as testimonials for future buyers. It is with great pleasure to welcome you to O’Donnell Builders website and encourage you to contact us with any feedback and or comments you may have. 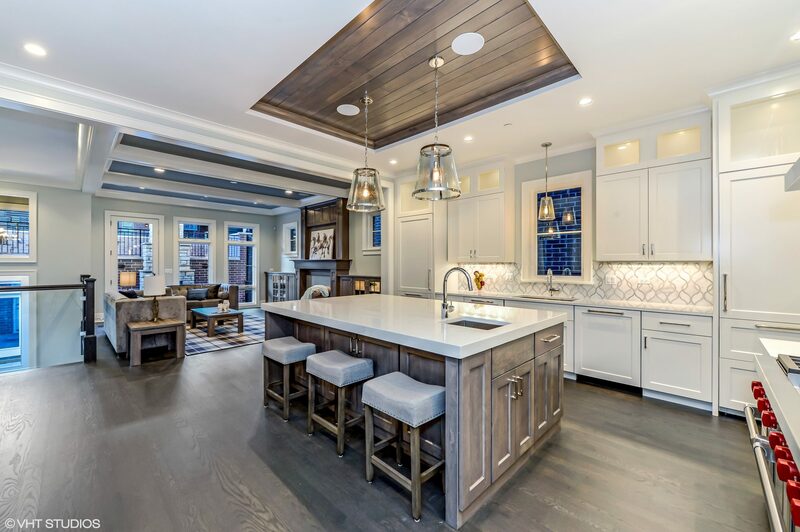 We hope your experience with O’Donnell Builders is as wonderful as the past 25 years have been building for the Chicago and North side community. © O'Donnell Builders 2016. All Rights Reserved.